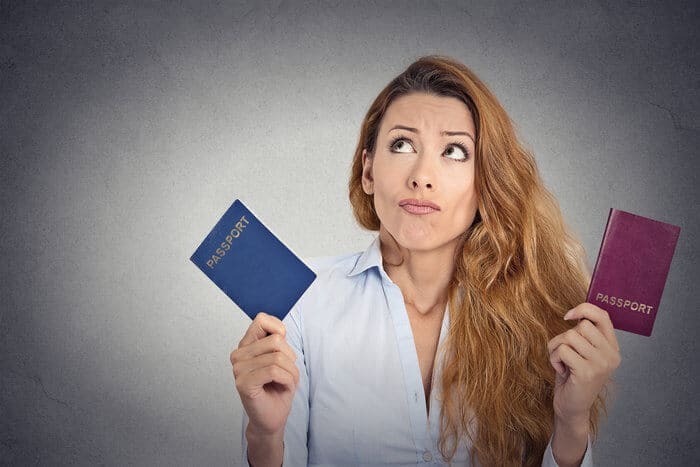 If you’re looking for a second passport and don’t have millions, an “emerging citizenship” may be the best way to obtain citizenship and make money. Legendary travel author Paul Theroux famously remarked that “comfort is the enemy of observation”. And for years, US persons and others in the “first world” have made assumptions about everything from travel to living to investing based on age-old assumptions. Like a socialite who has lots of money but no idea where it came from or a belief that it ever might stop coming, westerners have poured money into doomed asset classes like US real estate while thinking that the rest of the world lives in grass huts. One victim of such propaganda is Colombia, which suffered for years under the banner of a bloody drug war, but is now easily one of the world’s most underrated hidden gems — not only for investment, but also for entrepreneurship and lifestyle — as a way to escape the US. To this day, mention Colombia to someone who doesn’t travel much and they’ll dream up images of Pablo Escobar and harken back to the day they watched Blow. But it just so happens that Colombia offers an excellent opportunity for what I call “emerging citizenship”. Emerging citizenship is my term for the opportunity to get in on a second citizenship while it’s on the upswing. We’ve discussed before the concept that countries, as they become wealthier and more prominent, tend to dramatically tighten their immigration protocol. 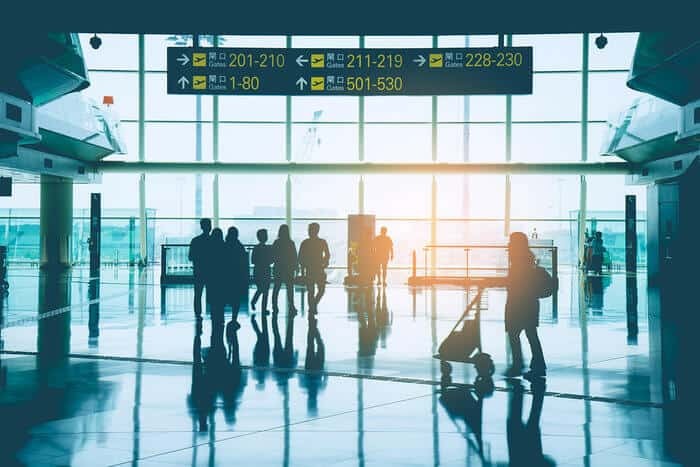 While getting in to Singapore would have involved making a small and well-fated investment twenty or thirty years ago, today it is all but impossible to get in unless you have millions of dollars or a start-up company with the blessing of people in high places. In fact, I warned you last April that Singapore was once again tightening its immigration policy as of September 2013. And now, for instance, it’s harder than ever to get an entrepreneur visa. If you missed the boat, your goal should be to find the next Singapore. That’s where emerging citizenship comes in. Singapore can afford to be picky because their 276 square miles of land has plenty of people, and the Singaporean passport grants access to 170 countries. It’s one of the best passports in the world, allowing those who hold it to enter visa-free to just about everywhere except the CIS States and parts of sub-Saharan Africa. Colombia, however, does not have such a valuable passport. At least not quite. Recently, the tax-and-spend crowd in the European Parliament voted overwhelmingly to allow Colombians to travel without a visa to Europe’s borderless Schengen area. That means that, starting sometime in 2015, those holding a Colombian passport will be able to visit 26 countries in Europe visa-free. That means Colombian passport holders can go anywhere most people would want to visit in Europe — save for the non-Schengen countries of Ireland and the United Kingdom — on top of their unfettered access to all of Central and South America. 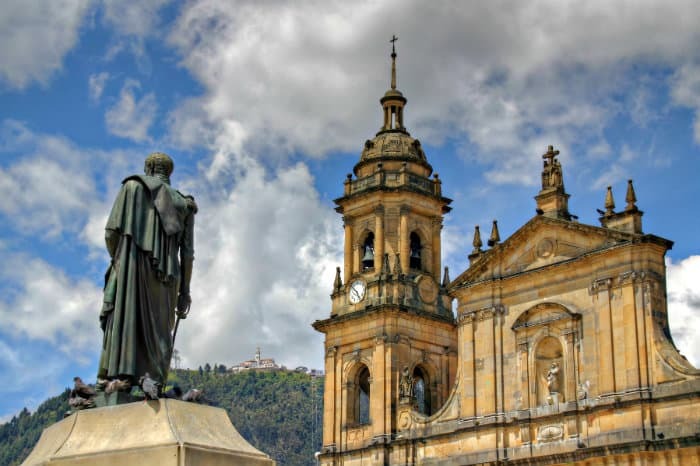 Colombians can even visit places off-limits to westerners, like Russia. That certainly sounds pretty “emerging” to me. Here’s the good news: obtaining residency in Colombia is straightforward and less bureaucratic than one might expect. Once residency is obtained, the timeline to naturalization is five years, with a basic Spanish requirement. In order to obtain residency, one simply needs to invest at least US$135,000 in a Colombian company or in Colombian real estate. Unlike the economic citizenship programs in the Caribbean, that investment can be made pretty much wherever you wish. You can purchase quality property with a real yield and a real chance for appreciation, not just some “government approved” rubbish. You can live in the real estate or rent it out. You can buy one rather livable property to qualify, or spread your cash out and buy up a bunch of dumps. You can even set up a local Colombian company with your friends, buy a bunch of properties to pool your risk, and each get residency so long as each party’s share meets the $200,000 minimum. Your only concern is making sure you don’t fall victim to some real estate scam. If you don’t have a six figure investment, you can qualify for a different visa with only $21,000, but the citizenship process takes five years longer. Once your investment is made, the process is relatively quick and you can be the proud holder of a Colombian passport after five years. While I’m not opposed to the Caribbean citizenship programs for those who want or need quick citizenship to expatriate, having a Colombian passport comes with the added benefit of being from a “real country”, and Colombians are a more diverse bunch than you may realize. If you know or are willing to learn to speak Spanish, it’s not a stretch to say that a lot of North Americans could pass for being Colombian. It seems that every time I turn around, someone I know is investing in Colombia and making a bunch of money. Everyone from real estate developers to guys starting up English schools and even day trading education centers. In fact, I’m so intrigued by opportunities in Colombia that I’ve previously held a boots-on-the-ground investment tour there. On top of all of the interesting developments I hear about each week, I also like the fact that Colombia is next door to what may well turn out to be the America’s answer to Singapore: Panama. Panama already has an amazingly easy residency program called the Friendly Nations visa, but citizenship takes a little longer and the residency requirement is bit more stiff. I set up a base in Malaysia partly because it offered more excitement and lower barrier of entry opportunities than Singapore, while being only a 45 minute flight away. In the same vein, living in Colombia gives you access to the emerging market action there with your own wealth hub down the street. The good news is that getting Colombian residency isn’t an expensive process outside of the actual investment, making it a slam dunk. Colombia has so much upside potential, it’s almost crazy. Unlike most Latin American countries, Colombia has several major cities with great infrastructure. Bogota, Cartagena, Medellin, Cali, Santa Marta, Baranquilla, etc. all have major business operations being conducted within each city. The country is very strategically located and has immense natural resources as well. If the country is able to successfully shake off their “dangerous” reputation, there will be a flood of interest (more than there already is). Which city do you prefer, Cody? Personally, I feel that Cali has the most upside for investment opportunities. off point for exploring Colombia. Can I purchase the recording to the above mentioned webinar?